If you love French wines (or any wine, for that matter), visit the experts at The French Paradox Wines. This high-end shop specializes in wine from around the world, and it’s run by a father and son who really know their stuff. 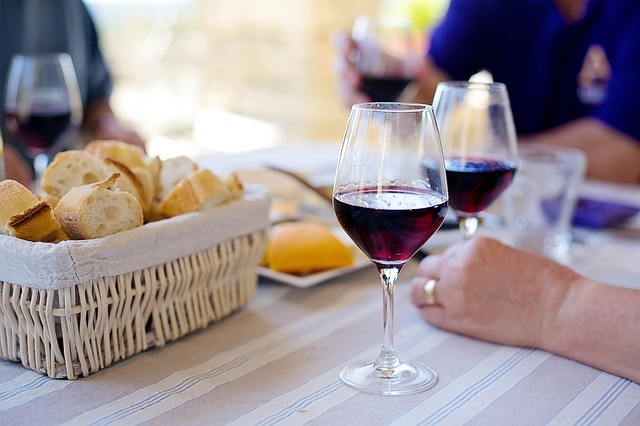 The French Paradox Wines sells much more than just bottles from France or just European selections. Look for wide range of international and domestic wines, in addition to beers, spirits, ciders, and cheese. Stop in to talk shop with the staff, and let them help you pick out a new selection for yourself or to take to a dinner party to dazzle your hosts. They also have the occasional wine or whiskey tasting in the shop, which is the perfect opportunity to try a few samples from their reserve and find a new favorite. The French Paradox Wines is located on Stevenson Road. They are open Monday through Saturday from 10 a.m. to 8 p.m.